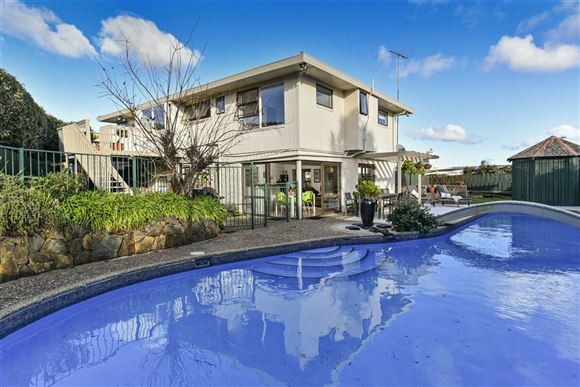 - Huge Site. 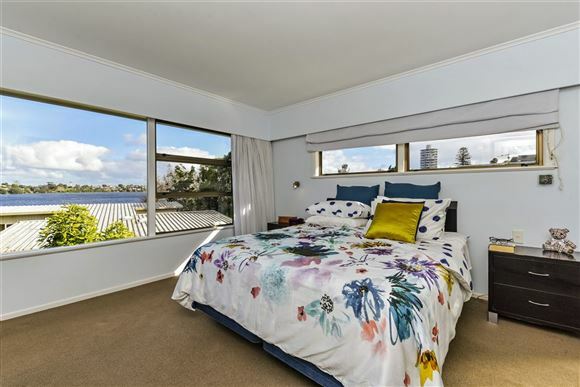 North facing sheltered aspect. Sun, Elevation, Views. 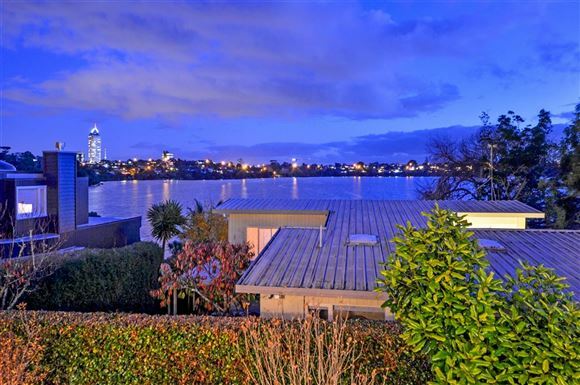 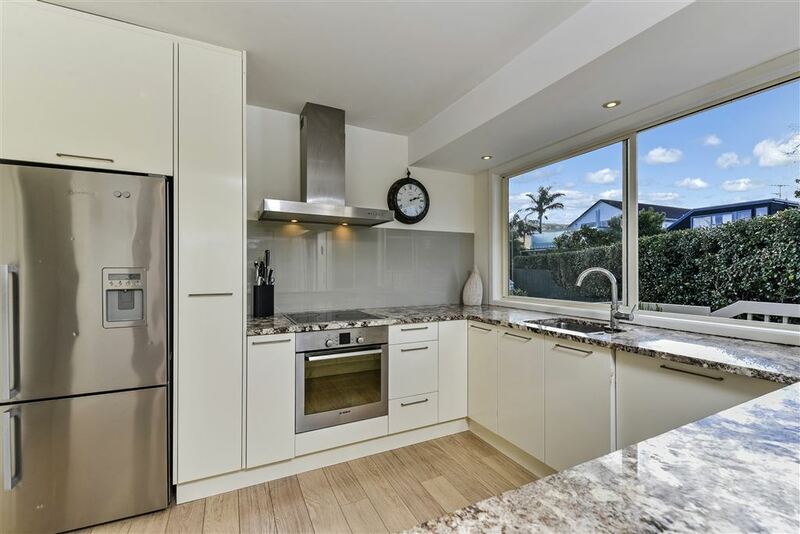 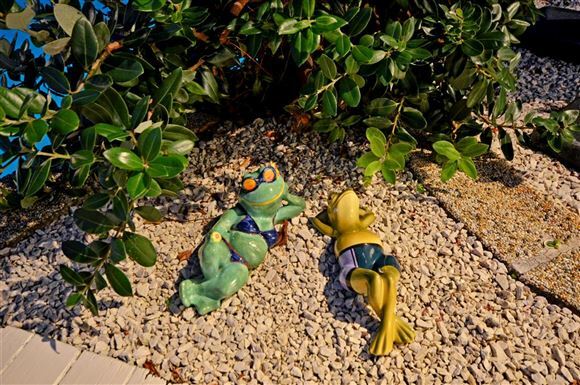 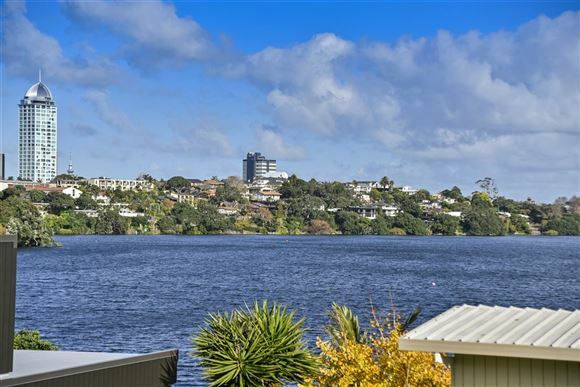 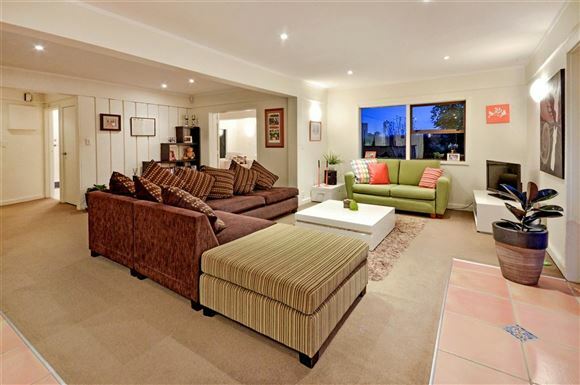 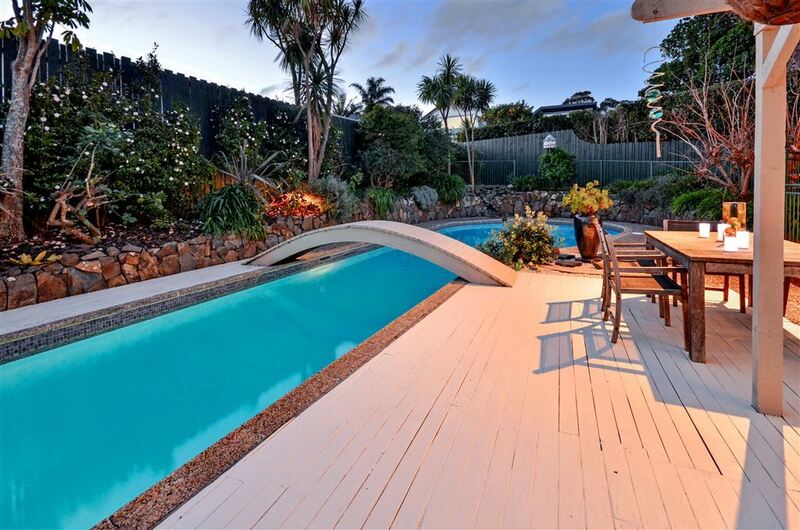 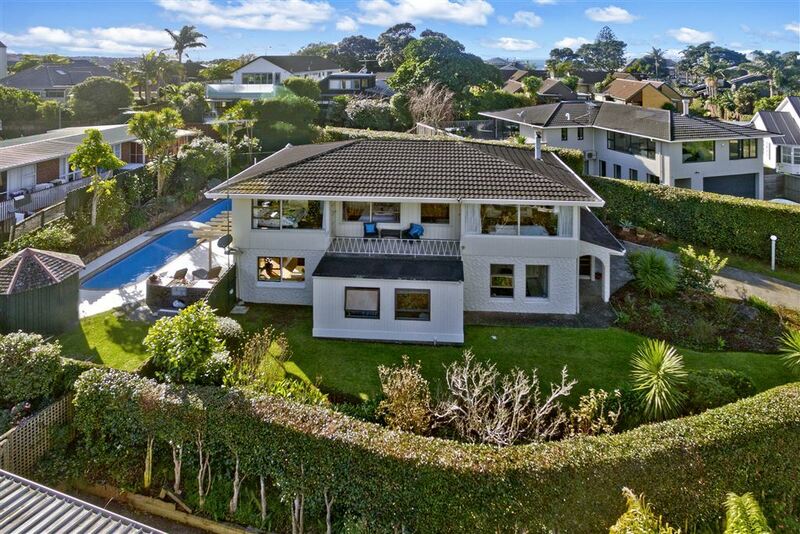 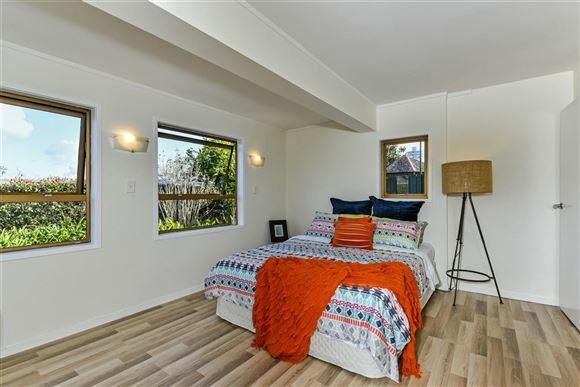 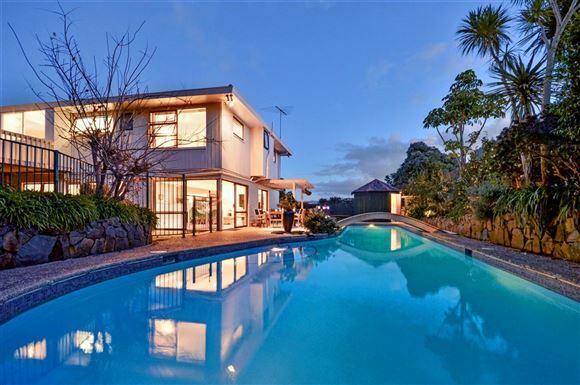 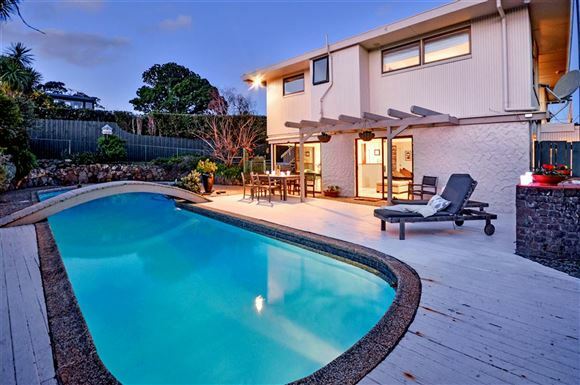 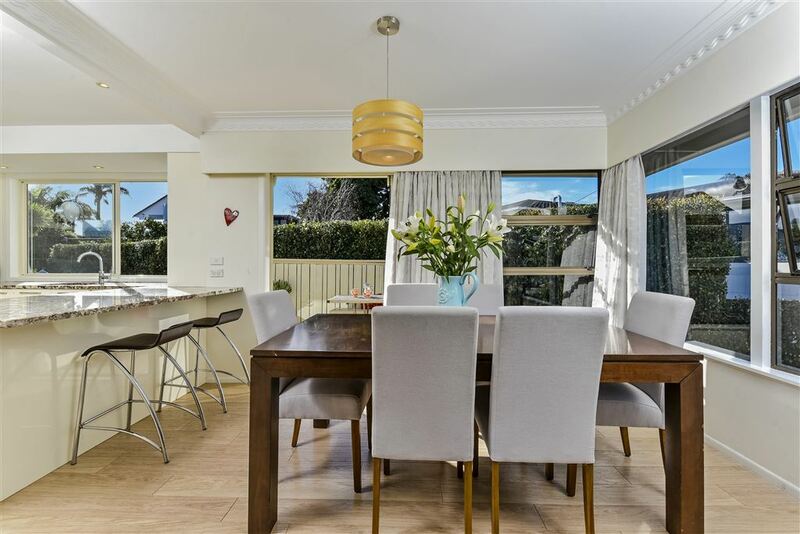 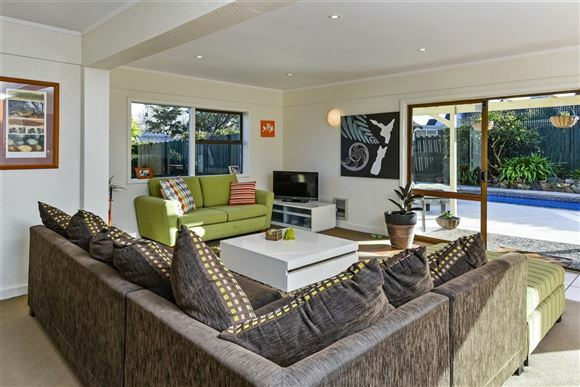 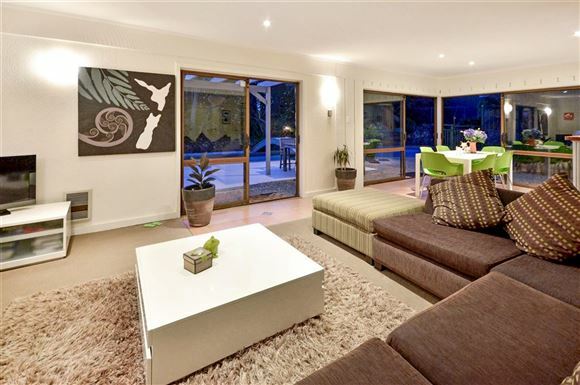 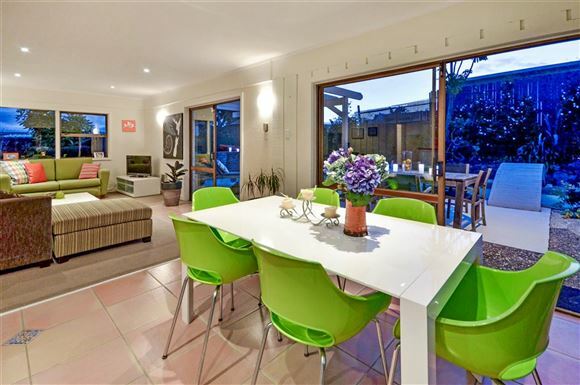 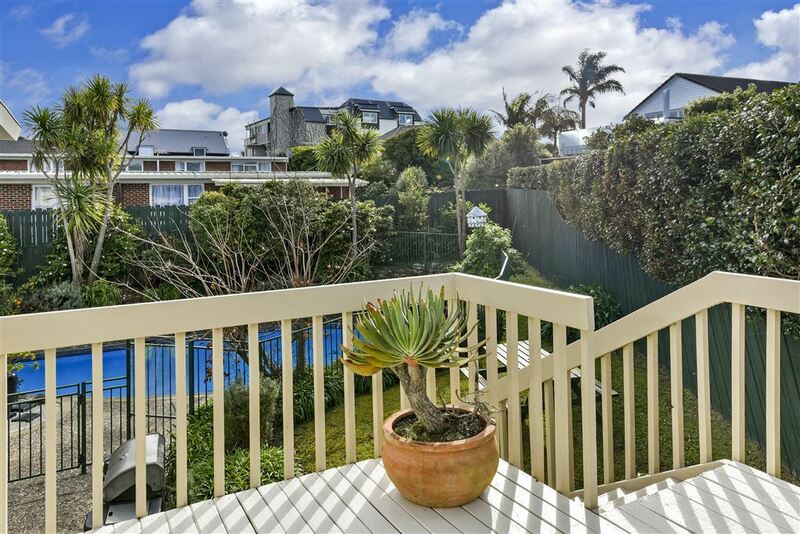 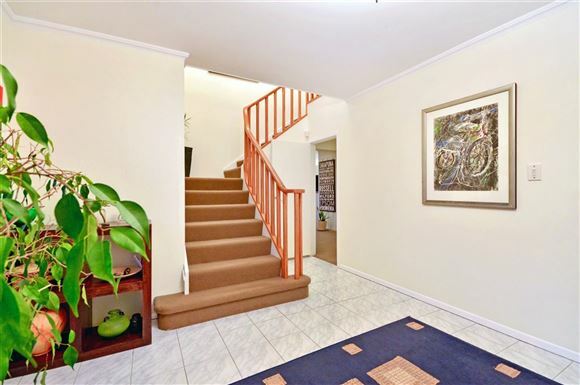 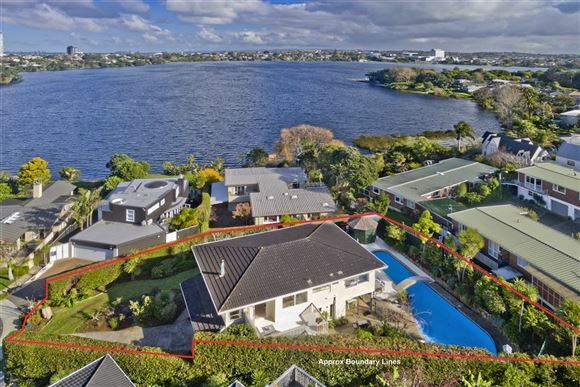 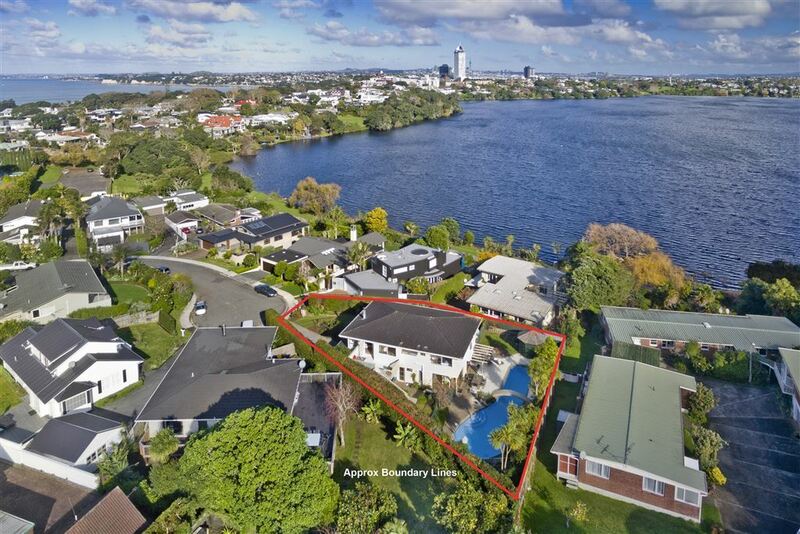 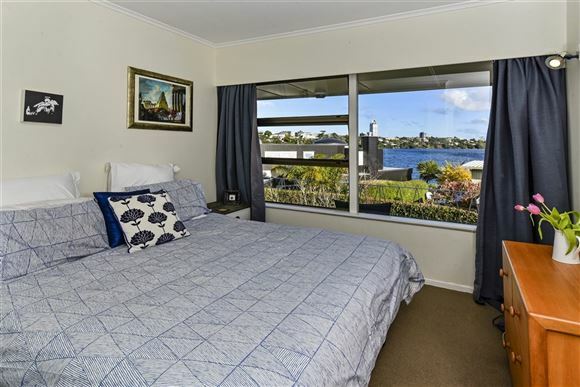 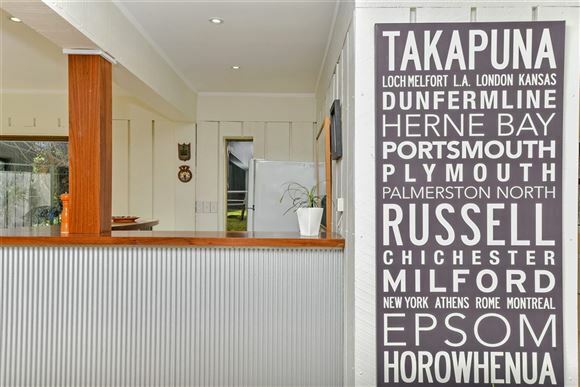 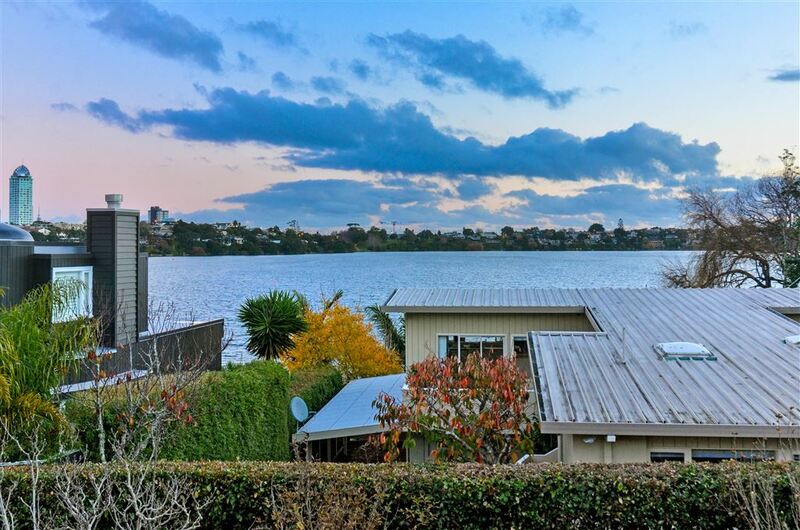 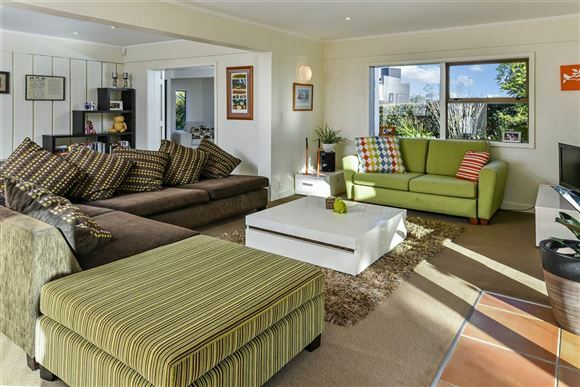 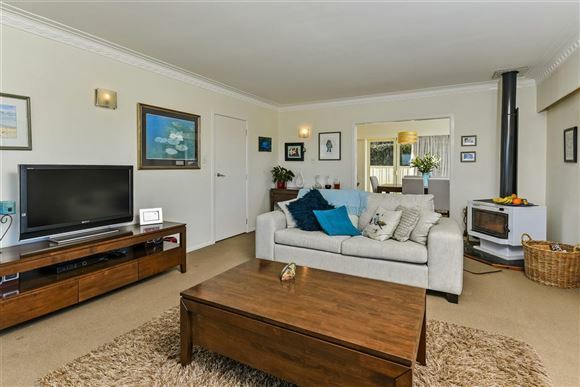 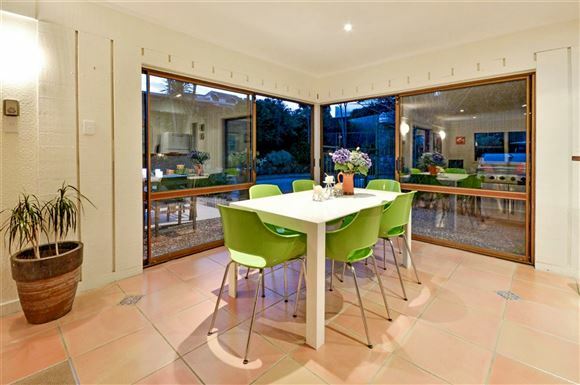 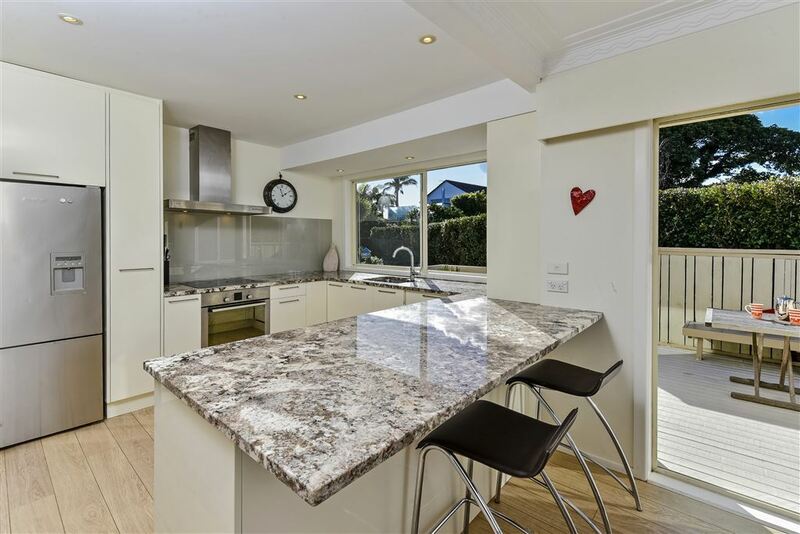 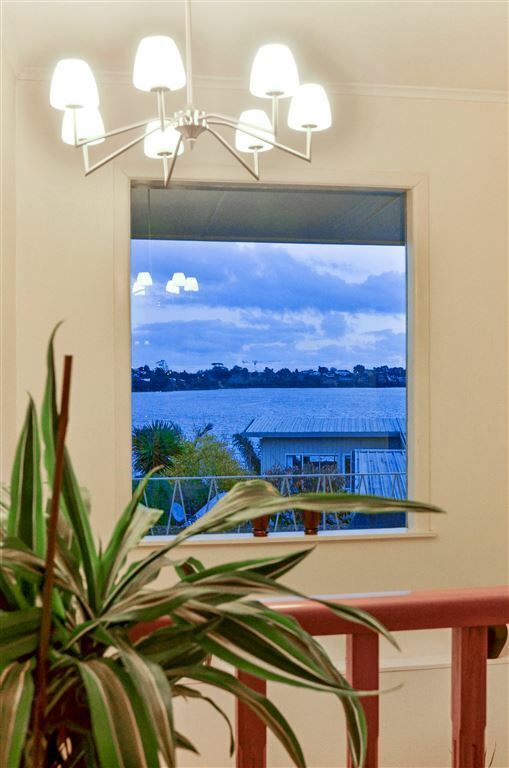 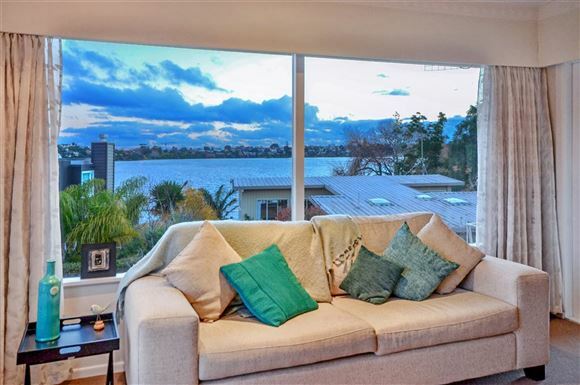 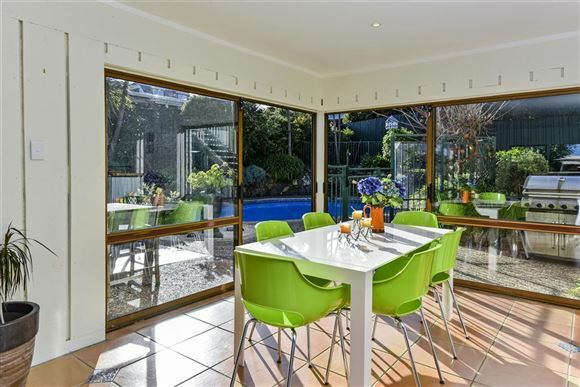 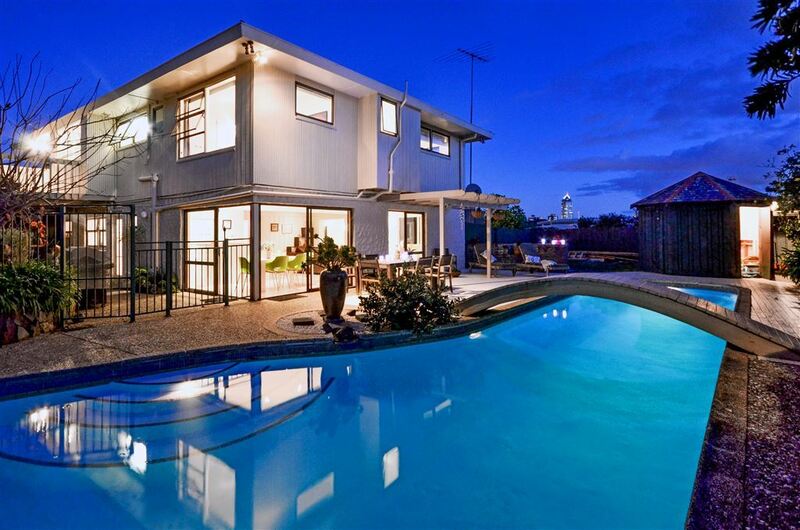 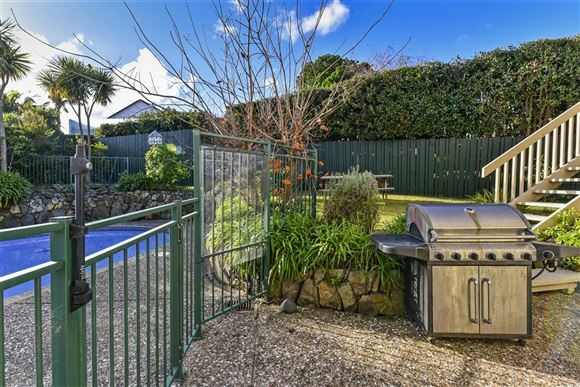 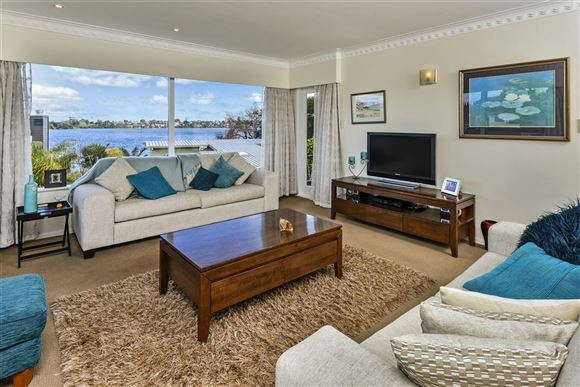 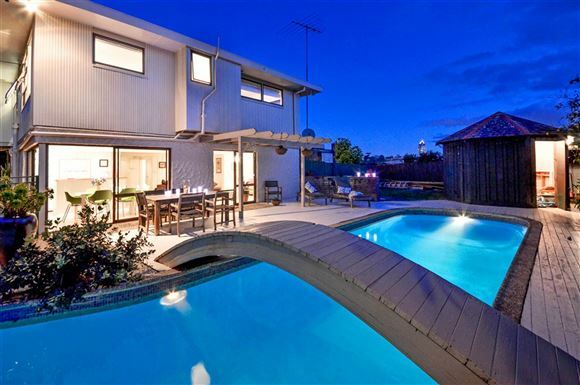 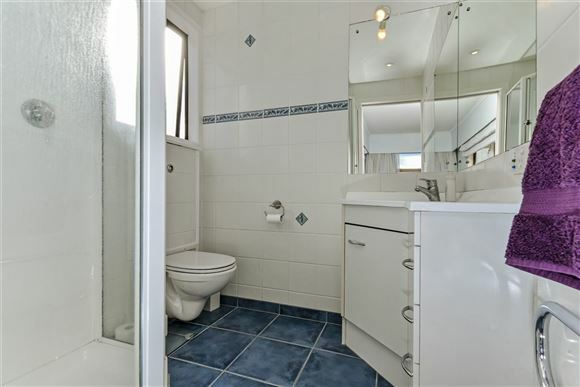 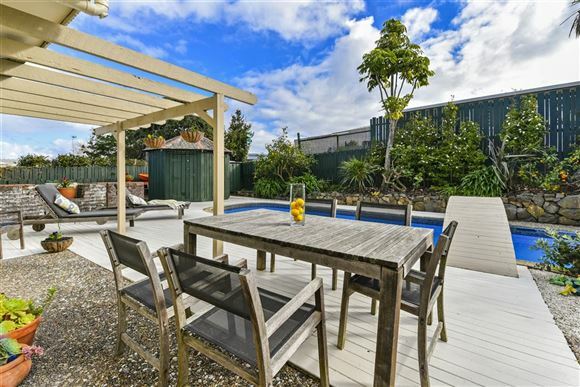 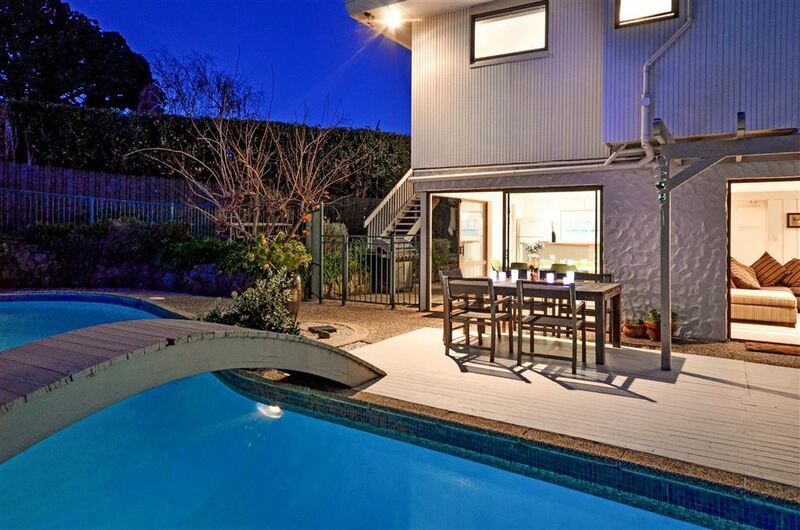 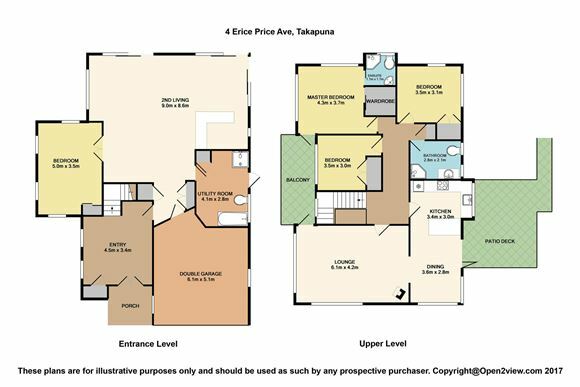 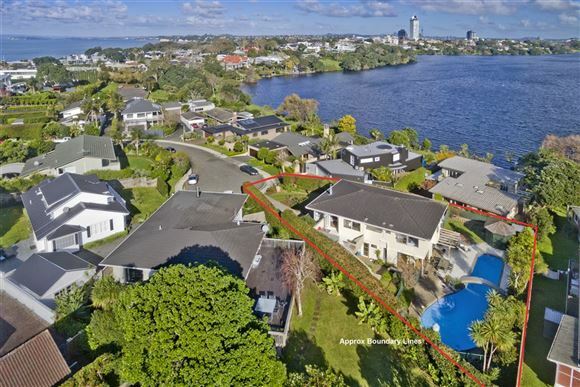 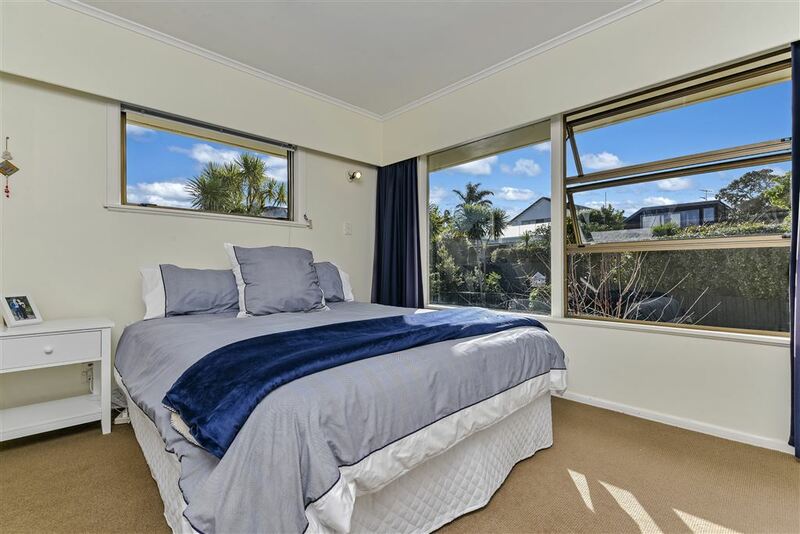 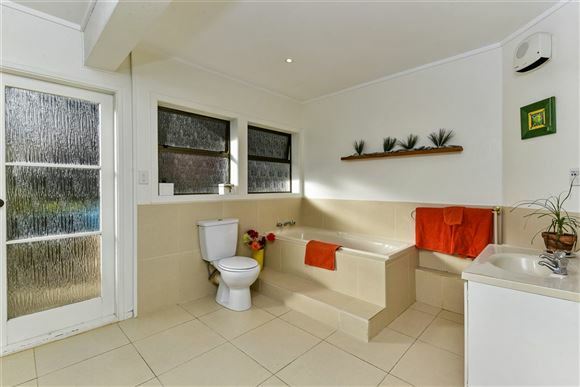 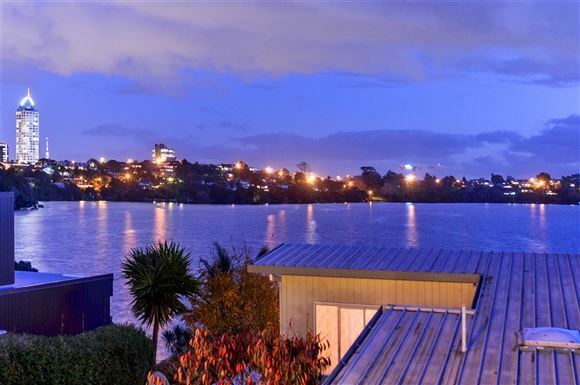 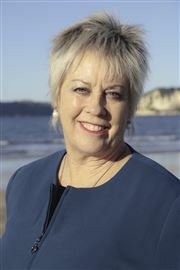 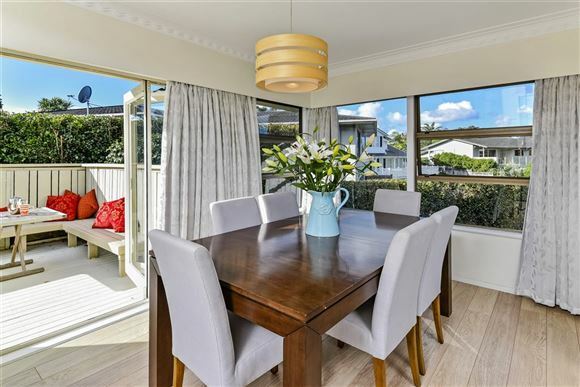 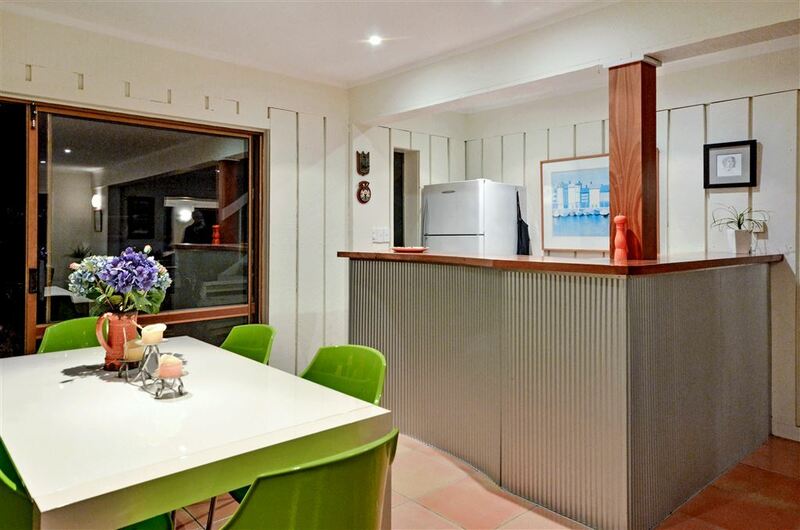 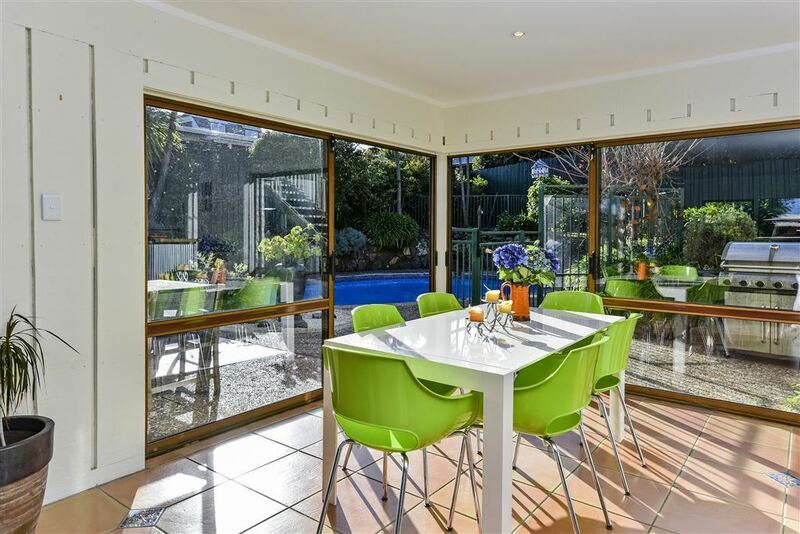 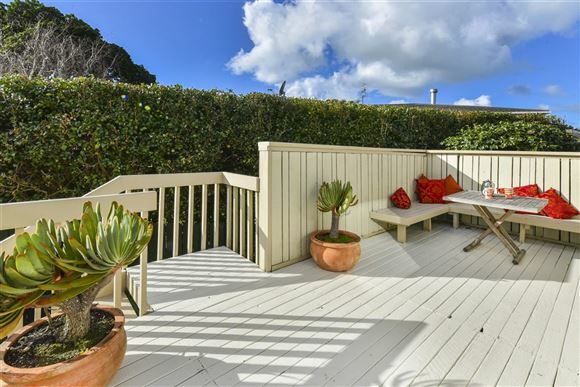 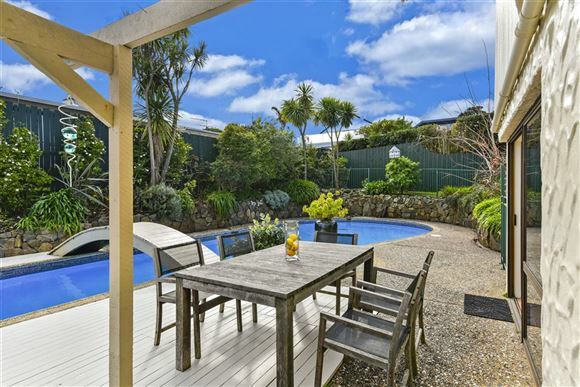 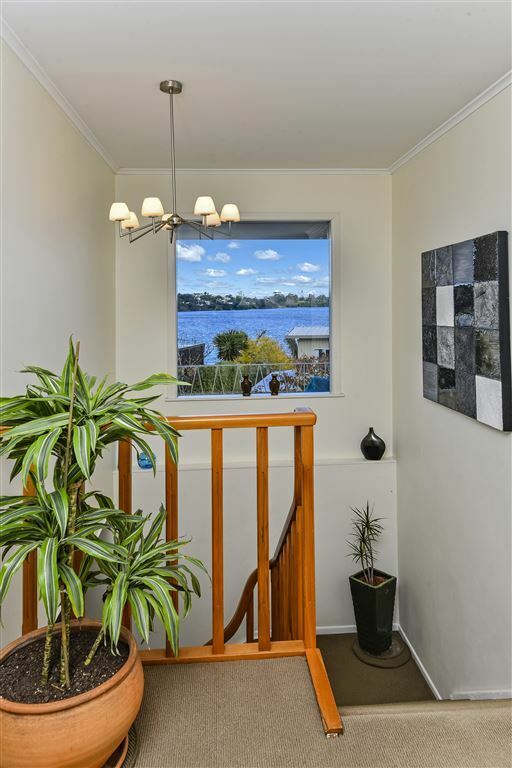 - Lovely, quiet, cul-de-sac between 2 highly sought after suburbs - Takapuna & Milford. 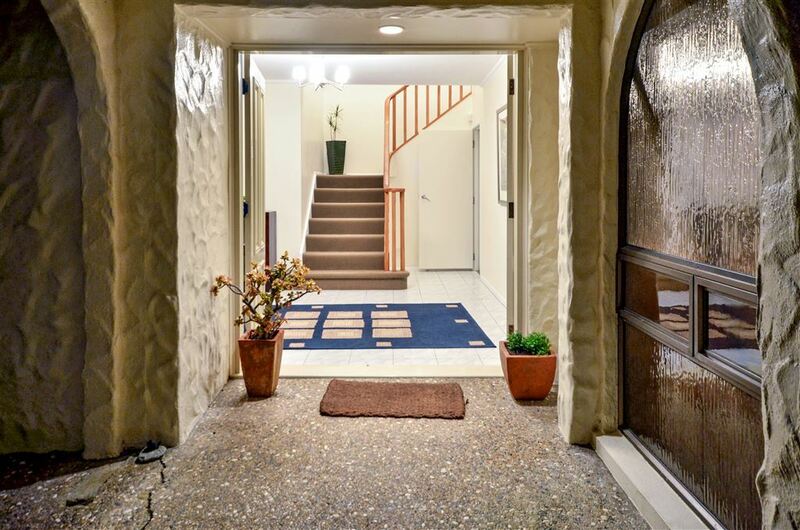 opportunity to purchase in this exclusive location. Snap up the chance. 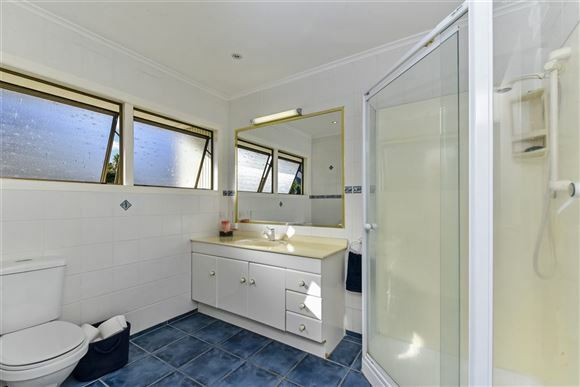 Talk to me now!